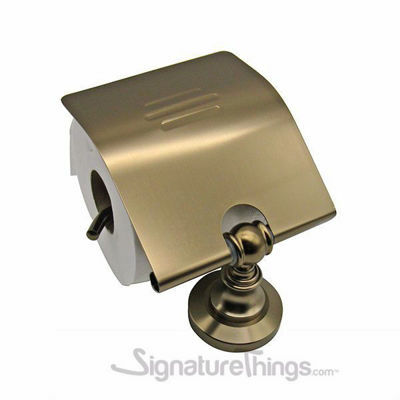 Simple looking High End Toilet Paper Holder RUSTPROOF Brushed Finish. 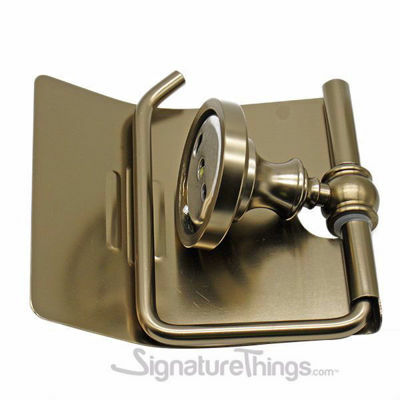 Also, build to resist daily scratches, corrosion, and tarnishing. 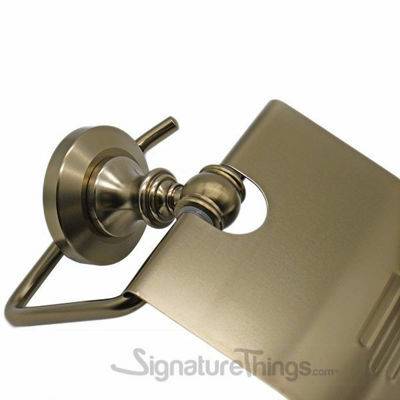 Similarly Ensuring quality and longevity. 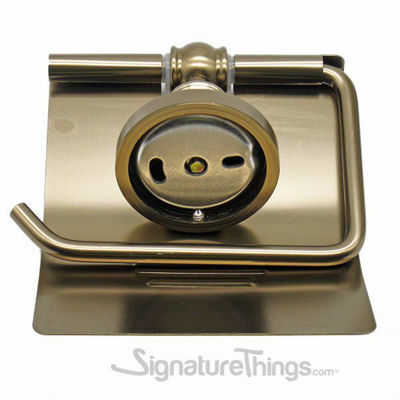 This High-quality Bathroom Hardware will add that unique touch that you have been looking for. 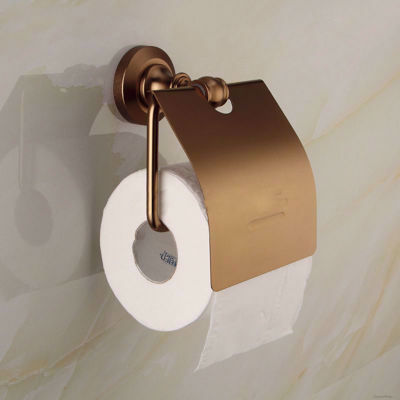 Choose from a wide range of European-crafted Unique Paper Towel Holder hat complements all styles of kitchens, bathrooms and furniture cabinetry. 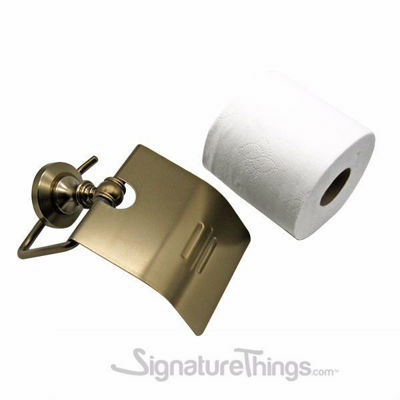 Generally, Brass Toilet Paper Holder is a stunning addition to the interior of your bathroom or kitchen. 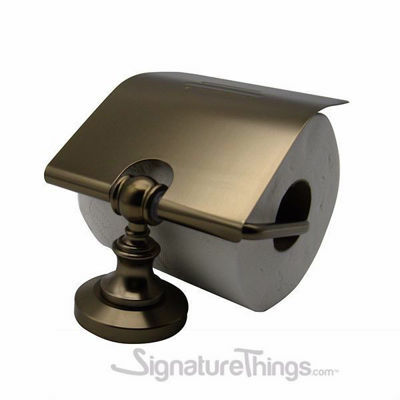 keeps your paper towel rolls easily accessible.